Harry Brooks, Chief Marketing Officer for Conversion Pipeline, a digital marketing agency, will present a 1 hour workshop designed for the business owner, marketing lead, website manager or those that wear all those hats! You will leave this session with a list of action items that you can begin working on immediately for better search engine exposure. What makes a website rank high in search engine rankings. Changes you can make TODAY that will help your search engine exposure. 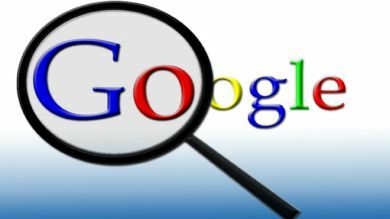 How to use paid search engine advertising (pay-per-click). What your website muc have (and not have) to be successful in search.